Wow it’s all gone quickly. 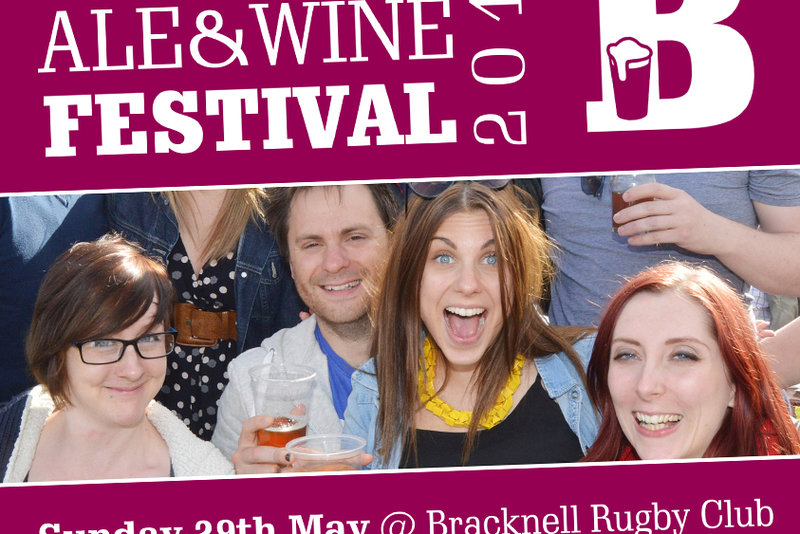 But the heat is on for the organising committee with just six weeks to go until Bracknell Ale & Wine Festival 2016 at Bracknell Rugby Club. With that in mind we’ve surmised the most asked questions on our facebook and twitter accounts below. 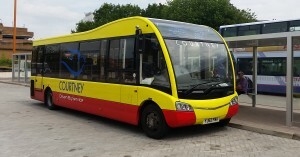 As you know Courtney Buses are kindly putting on a shuttle bus every 30 minutes from Bracknell Bus Station (across the road from the railway station) at no charge to the event – meaning we can raise more money for the rugby club. There is however a charge to jump on, but it is a very decent £3.50 return fare in our opinion. MUCH much cheaper than jumping in a taxi on a bank holiday weekend. Unfortunately, bus season tickets are not applicable on the service. To find out more about it click here. You are more than welcome to bring your dogs to the event. All we ask is that you keep them on a lead and clean up after them. Yes you can. But be please be aware that tickets on the day will be a little more expensive. You can buy them online in advance and save £2 here. Possibly. Check out the ways you can get free entry here. You may bring your kids to the event. There is no charge for children but please be aware that due to the nature of our event we do not actively provide activities for them. There is however a large open field for them to enjoy. Is it a cash bar? To buy drinks at our beer, cider and wine bars you will need to purchase drinks vouchers. These can be exchanged for cash OR (for the first time) you will be able to pay by card. There is also a cash machine at the BP garage on London Road. Trust us, neither can we! 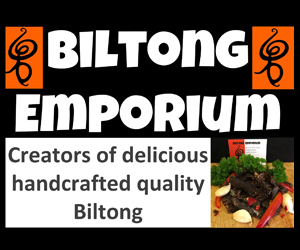 Everything that is going on, you can find links on the what’s on page here.